I first discovered Sézane through my favorite French blogger Daphné (you should definitely follow her, she is as sweet as she is gorgeous and fashionable). We met in Paris for brunch this past summer and after lamenting about shopping in Italy, I asked for her advice on where to shop for "preppier" clothing in Europe (that doesn't cost an arm and a leg). She gave me lots of suggestions, but my favorite was Sézane. I had previously heard of Sézane. I knew it was a popular French brand and had something of a cult following -- I am pretty sure they started the wardrobe capsule trend -- but I had never really looked at their clothing. I wish I had done so sooner, because Daphné was right, I loved it. Sézane is a first-of-its-kind French fashion label. In order to offer their modern French designs made from high-quality materials at a fair price, they cut the middle man, a.k.a. brick and mortar retail stores. They only sell their products online. They have an "apartment" in Paris you can visit if you want to try pieces on, but you can only purchase online. While this system has kept quality high and prices reasonable, it comes with some disadvantages. There is high-demand for Sézane, and very little product stock. I feel like everything I love is always out of stock! But if you are patient (and I am not), they do restock some popular items. And yes, they do ship to the US quickly and at a reasonable price. But the good news is that Madewell has been teaming up with Sézane to produce exclusive Madewell et Sézane collections. And let me tell you, the most recent one is French perfection! 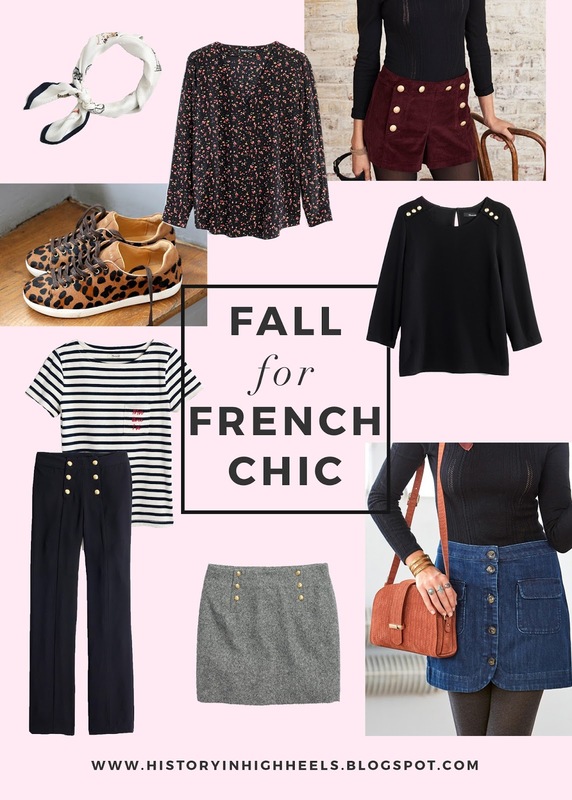 I pretty much want it all, but I have rounded up some of my absolute favorite pieces and a couple of items I love from the official Sézane site. I love that both collections are modern yet timeless. Per usual the items are the perfect blend of trend with classic lines, shapes, and neutral colors. This, of course, is Sézane's claim to fame.